Not Here. Not Now. Not Ever. It is no longer possible for Ola Elvestuen to satisfy the loyal friends of the wolf. And if you love, you act to defend your beloved. 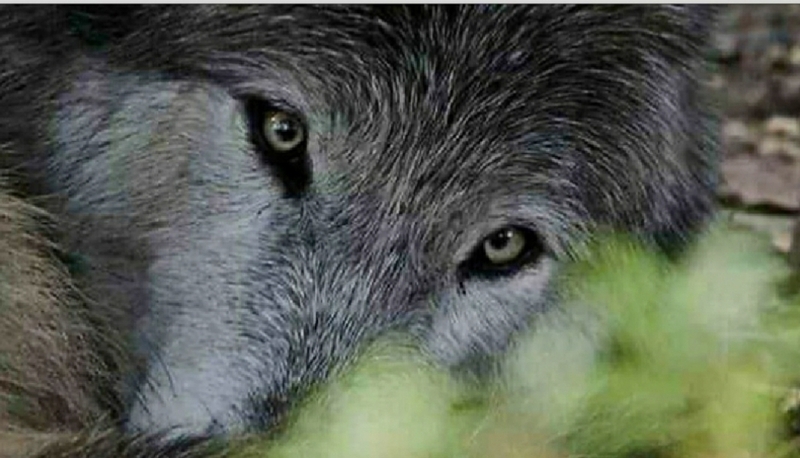 The never-ending brutal persecution of wolves in Norway. Whoever knows how to listen to them, can learn the truth. 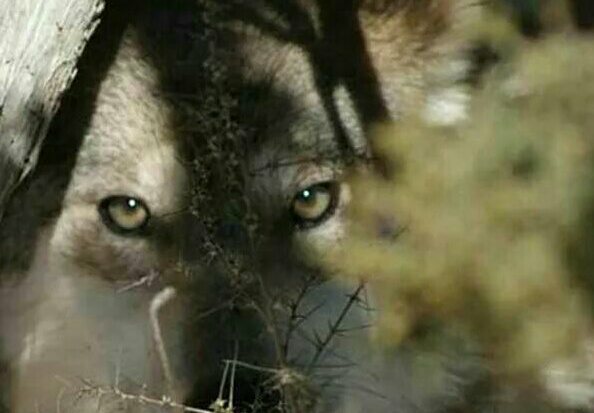 Wyoming Grazing Allotments in Prime Wolf and Grizzly Habitat Update ~ Take Action. No other human activity in the West is as responsible for the decline or loss of species as is livestock production.